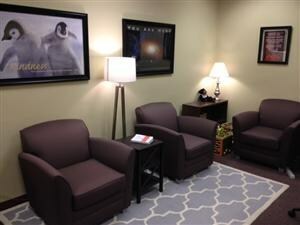 The Family Resource Center (FRC) opened on August 7, 2014. 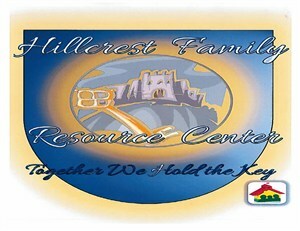 The FRC is designed to provide assistance and resources to the Hillcrest Community. 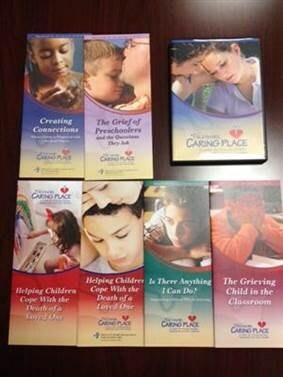 The online site shows a few of the resources that are available. For more information or to schedule a meeting, please contact your child's guidance counselor. 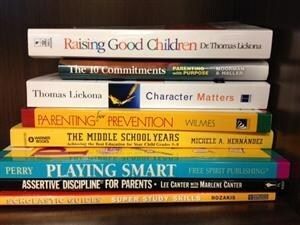 The Positive Family Support Program and the Family Resource Center are designed to compliment School-Wide Positive Behavior Interventions and Supports. 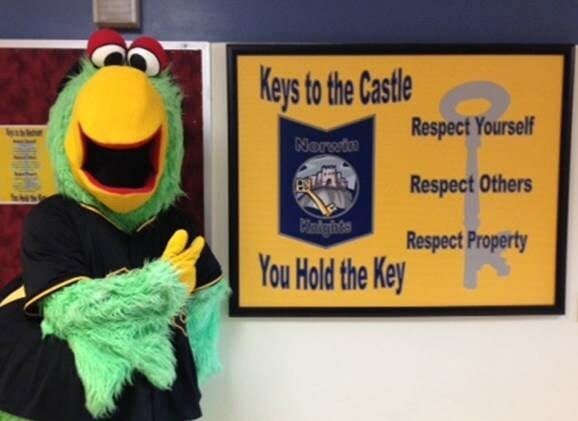 At Hillcrest, students learn the Keys to the Castle (Respect Yourself, Respect Others and Respect Property). You can learn more about PBIS below. PBIS stands for Positive Behavior Interventions & Supports. 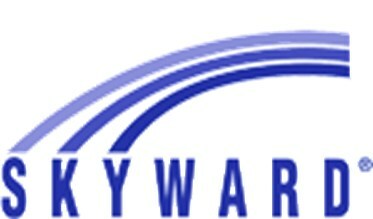 It is a program designed to teach respect, responsibility and safety at school. At Hillcrest Intermediate School, we hope to encourage students to continuously make good behavioral choices by implementing this program. 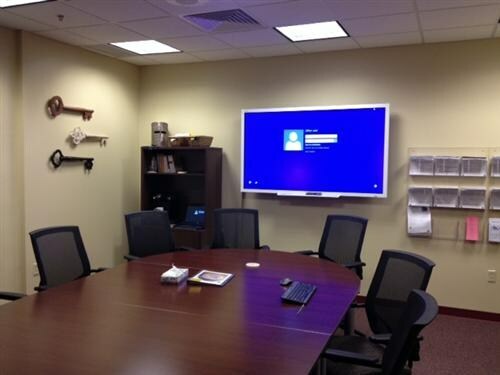 Thanks to a grant from the Pennsylvania Department of Education, we are able to implement this program in our school. Posters that highlight behavior expectations for all areas of the school from classroom, cafeteria, hallway, bus and restroom, will remind students of what is expected from them in each area.